What Is Hand Stamping at the Post Office? The U.S. Postal Service has been delivering mail since Colonial times. 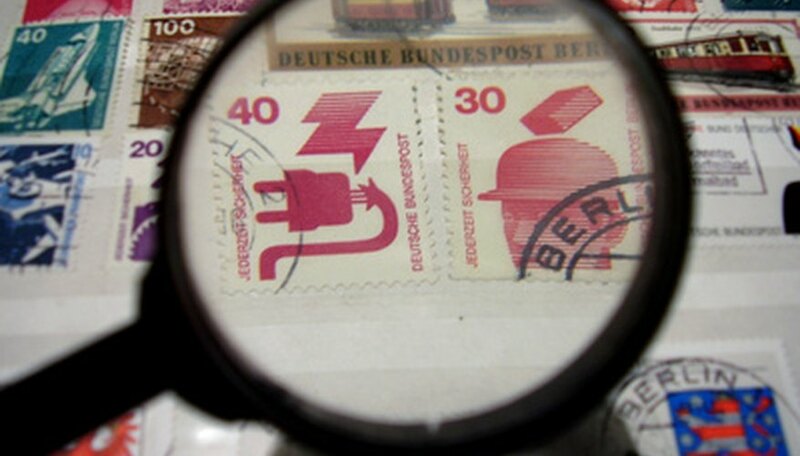 Stamps, required for delivery, can only be used one time, so they are canceled, or marked through, with an image. In the beginning, all U.S. mail was hand-canceled, but with industrialization came automated machines. Hand-stamped cancellations are still done, although on a much smaller scale. 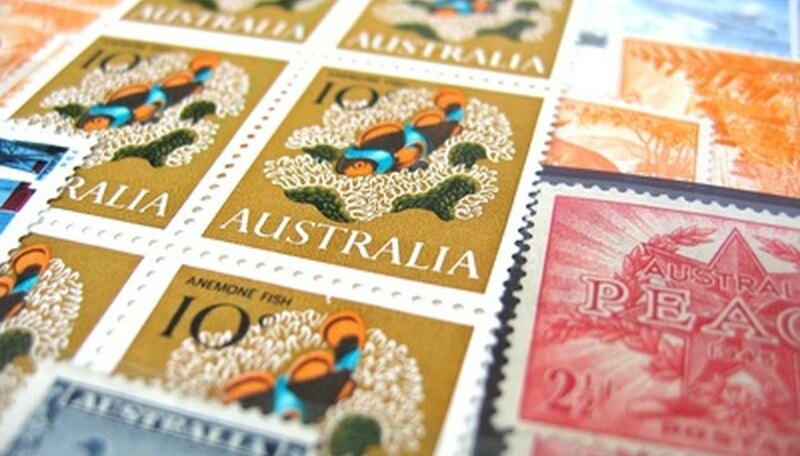 Stamps are defined in one of two ways: unused or used. An unused stamp has been purchased but never sent through the mail. A used stamp is one that bears part of the postmark cancellation. This cancellation identifies to the post office that the paid postage has been used and is not legal for reuse. Cancellations can include an image, a block of text, or the name of the city the mail was sent from. The U.S. Postal Service has established regulation sizes for mail. Mail that meets the regulations is processed quickly and efficiently by machine. Letters must be rectangular, weigh no more than 3.5 ounces, measure at least 3 1/2 inches high by 5 inches long, and be less than .007 inch thick; or weigh no more than 3.5 ounces, measure no more than 6 1/8 inches high by 11 1/2 inches long, and be no more than 1/4 inch thick. 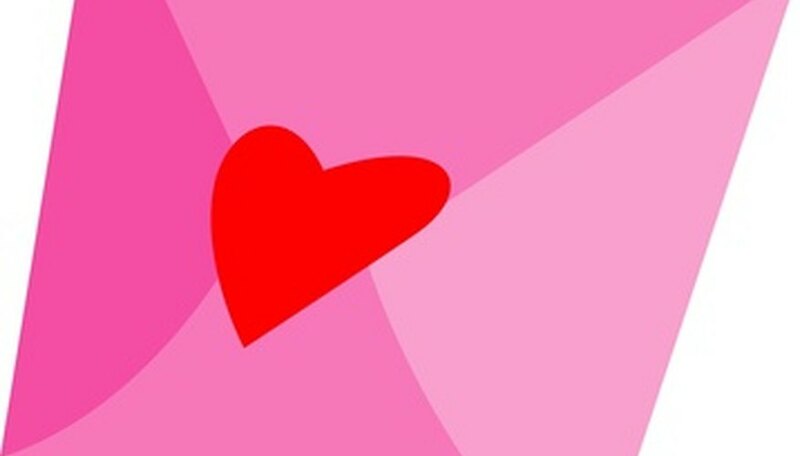 Cards also must be rectangular, measure at least 3 1/2 inches high by 5 inches long by 0.007 inch thick, and be no more than 4 1/4 inches high by 6 inches long by 0.016 inch thick. Letters and cards that do not meet these dimensions are subject to additional postage and may be hand-stamped. Square envelopes and envelopes that are thicker than regulations allow cannot fit into standard mail-processing machines. They must be canceled with a hand stamp. Odd-shaped objects, such as clear plastic bottles with messages inside, must also be hand-stamped. Cards with dimensional embellishments that could be damaged by machine should be hand-stamped; take envelopes with them to the post office and tell the clerk the envelope should not be machine-processed. All post offices in the United States are capable of hand-stamping cancellations, but may choose not to do them based on the time of day and the number of people waiting in line. Small rural post offices, often run as Contract Postal Units in conjunction with the USPS, may do only hand stamping. 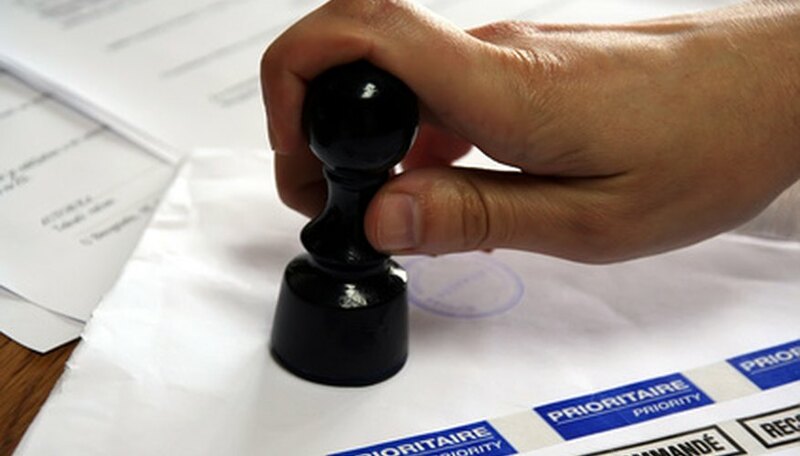 The hand stamp is a wood-handled rubber stamp with the name and location of the post office and a spot for the insertion of the date and year. Choosing a hand cancellation over a machine cancellation is usually reserved for special mailings. Wedding invitations are hand-stamped more than any other category of mail, and busy postal clerks may even allow the bride-to-be to cancel the invitations. 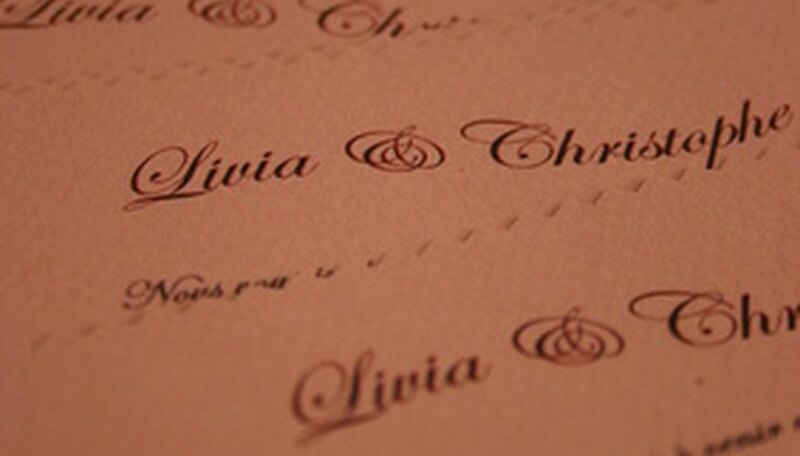 Hand-canceled invitations eventually wind up in a sorting machine, but hand stamping eliminates inky wear that may mar envelopes. Additionally, hand stamping allows for perfect placement of the postmark over the postage stamp. 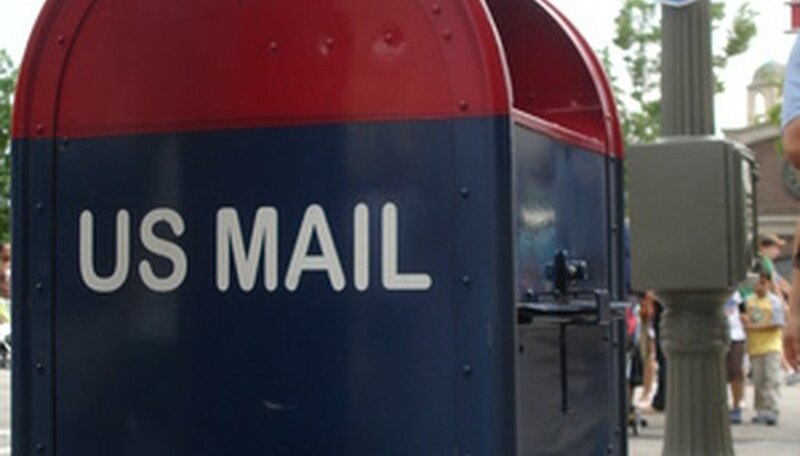 There is no additional fee for hand-canceled first-class mail with sufficient postage on it.